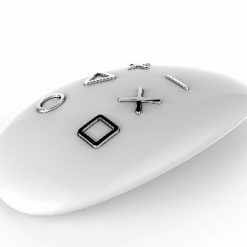 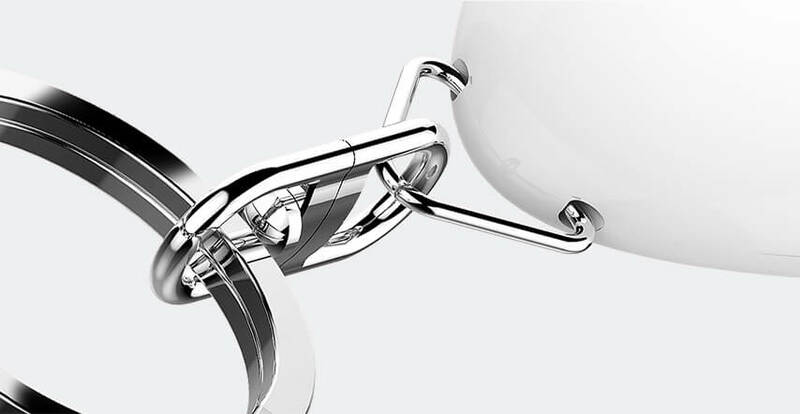 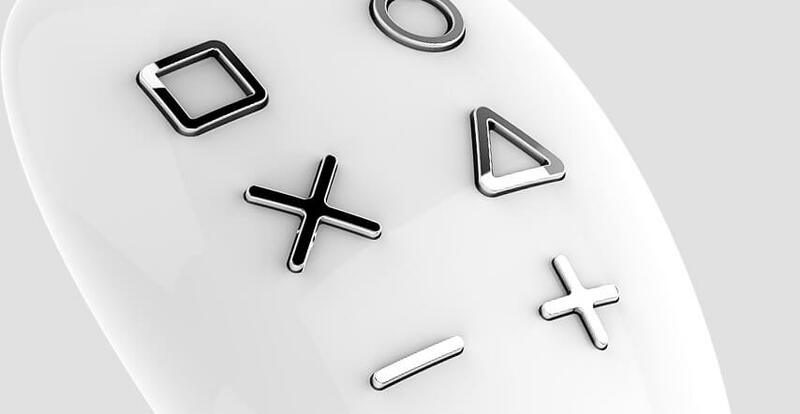 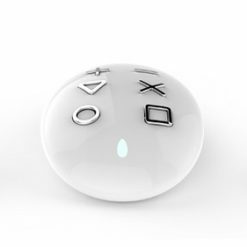 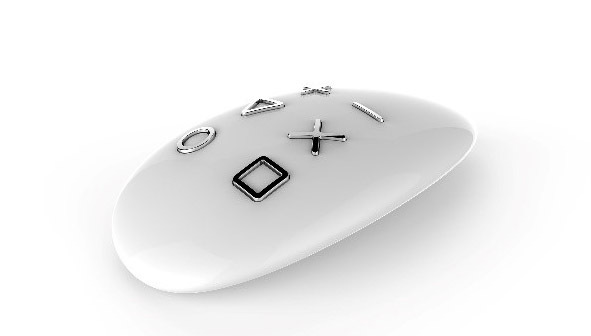 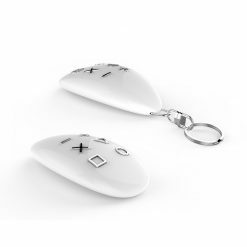 The Fibaro Keyfob appears as though the design is inspired by a game controller. 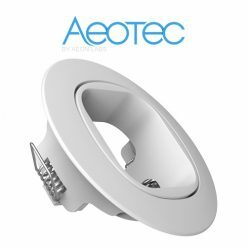 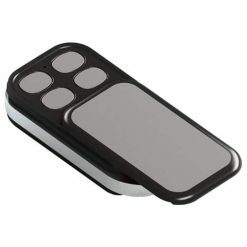 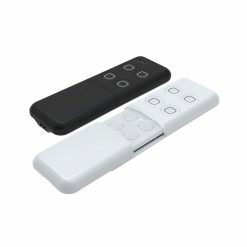 Due to the ergonomic design, the remote is easy to use and works perfectly as keychain so it is always at an arm's reach. 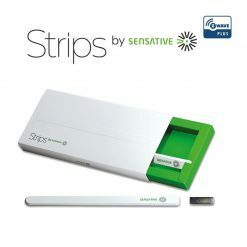 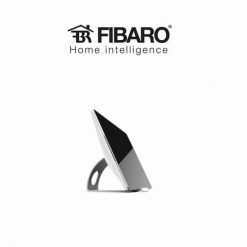 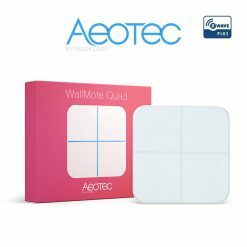 Fibaro solely develops devices around Z-Wave Plus and that is a good thing! The new Fibaro Keyfob is no different and features Z-Wave built in. 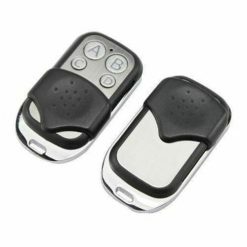 This improves battery life and the range of the keyfob is extended significantly for, for example, outside use. 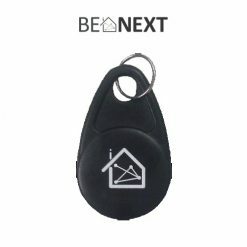 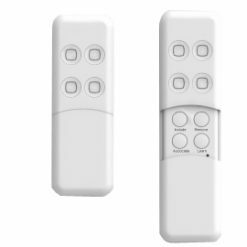 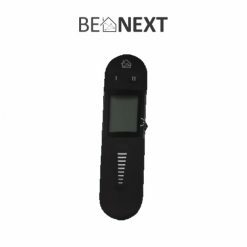 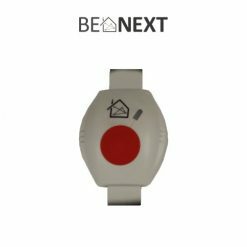 The Keyfob features 6 different buttons with which up to 24 different actions can be controlled, or scenes can be activated. 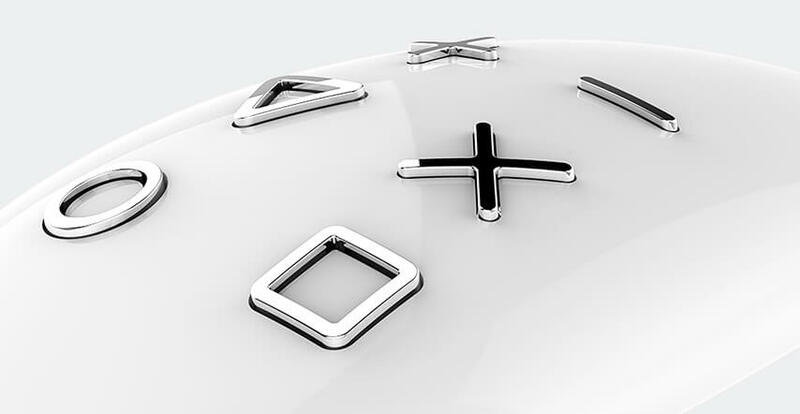 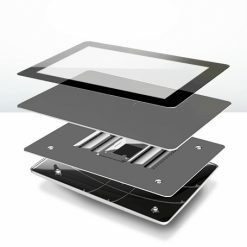 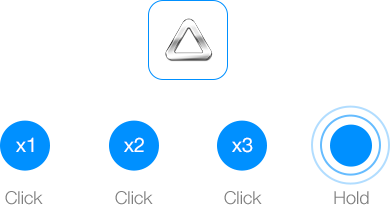 It is possible to have up to 4 different actions per button. 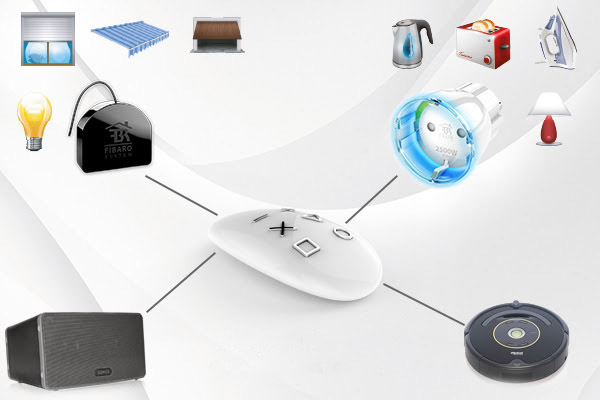 Change scenes, switch and dim devices. 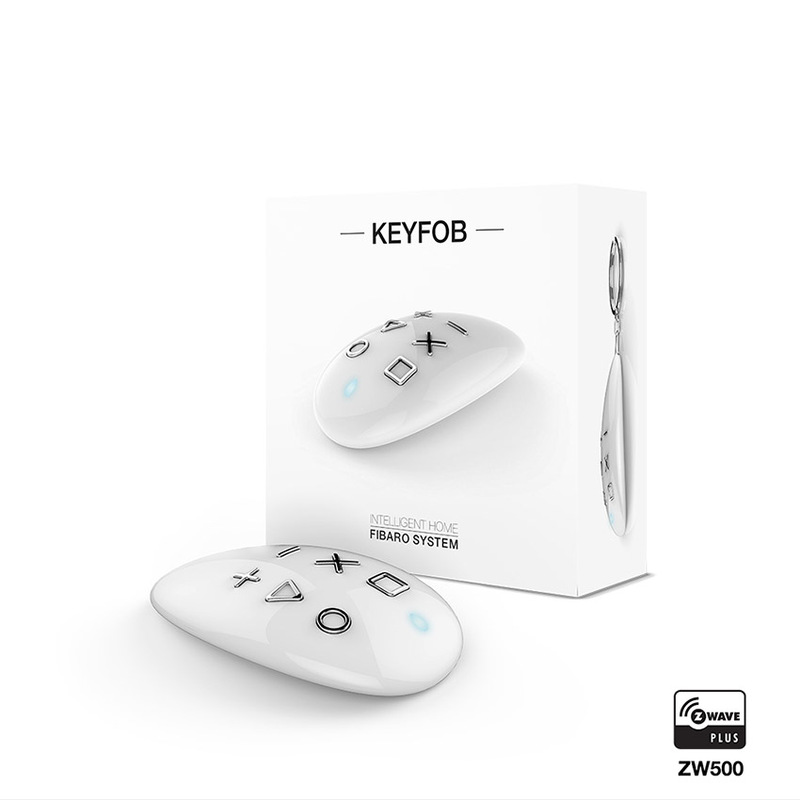 Create combinations of buttons to unlock the keyfob when it is locked.